Welcome! We wanted to take a minute to introduce our professional General Contracting team. 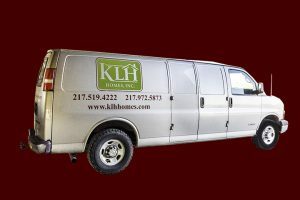 Since 1996, KLH Construction has been delivering custom homes and remodeling projects that exceed customer expectations. 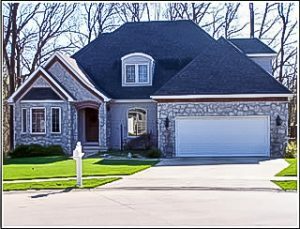 Under new ownership since 2016, KLH Homes, Inc. is committed to maintaining the same quality workmanship and customer rapport that is unmatched in this area. Our team specializes in bringing value to your home through both new construction, as well as indoor and outdoor home remodeling projects. 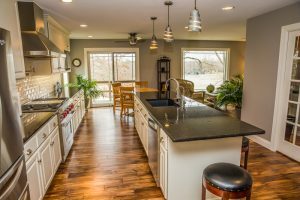 Whether you are dreaming of a new home or are considering the benefits of a kitchen, bath or bedroom remodeling project, we are here to help. Simply give us a call to speak with a member of our knowledgeable team today! 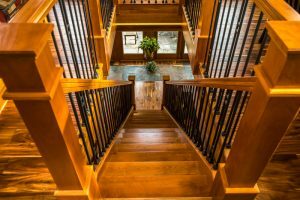 A custom home designed exclusively for you is everyone’s dream. KLH Homes, Inc. will help you turn your dream into a beautiful new home that you will enjoy for years to come. 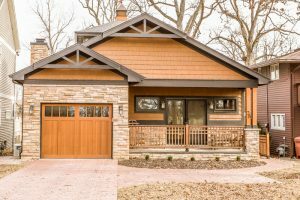 KLH Homes, Inc. has developed a structured and creative approach to home design that walks you through all the decisions and timing for your project. As head of Project Design and Sales, Kevin Highley walks our customers through blue prints and 3-D imaging of a variety of project options. No surprises, just a smooth, event-free project from groundbreaking through housewarming! KLH Homes, Inc. is dedicated to high-quality service, excellent craftsmanship, and pride in all of our work. Still in love with your home, but need something new? Have you always wanted that open concept for your living areas? Whether it is transforming wasted space into family areas, giving your home a different look, or creating the perfect master suite, kitchen or bath, KLH will translate your ideas and dreams into a step-by-step project plan that takes you from concept to completion. Dream of turning that small bedroom into a true master suite? Want to convert your walk-out basement into an indoor / outdoor entertaining space? Are you ready to add a breakfast nook to your kitchen? 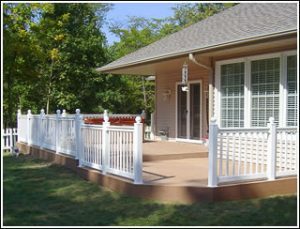 A new addition to your home will improve the looks, function and value of your property at the same time. We’ll sit down and brainstorm ideas with you to increase the usable living space inside and outside of your home. Still haven’t seen what you want or are you unsure if we can make your dream a reality? We can! 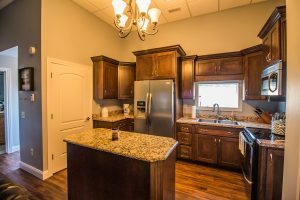 Custom construction, carpentry, and even custom cabinetry are what we do. Just ask! How many people can say that their remodel went perfectly, and that there were no complaints??? Well we can! Kevin Highley did the original bid, and design. We had several bids, and we knew immediately that we would be using KLH for our remodel. He is very professional and personable. This was the dream of a lifetime for my husband and me, and Kevin was a great listener. 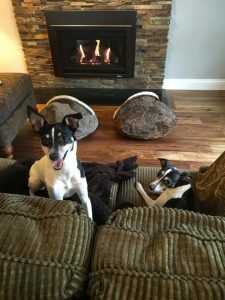 We love our new custom home, and despite what people may tell you about building – we actually enjoyed the process. From working with Kevin on the design through the actual build with Zach, Bob and the other expert carpenters, each day was pleasant and exciting. We had a lot of “ideas”, and all we had to do was show Kevin and Zach pictures of what we wanted and they would take the idea and make it even better than we imagined.